MAPHORISA MADE ME LOOK REALLY BAD TO PEOPLE! 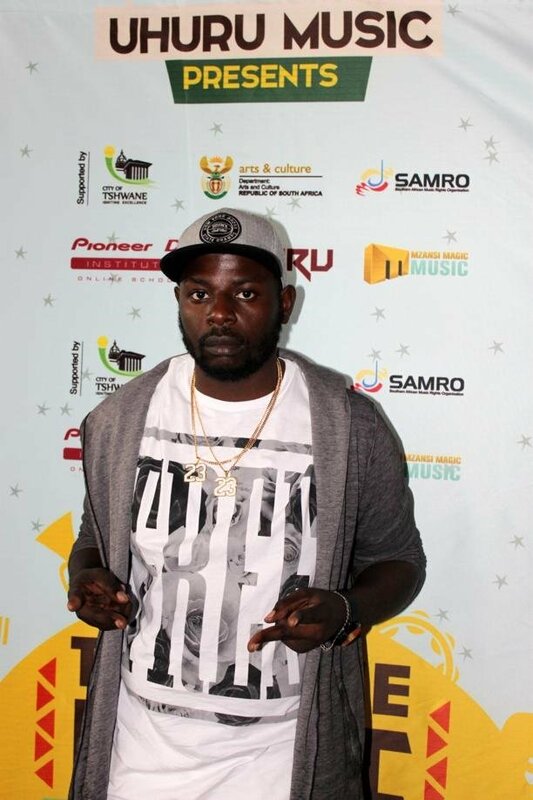 DJ Mstar claims DJ?Maphorisa has cost him his good reputation. PROMOTERS are furious with Themba Sekowe, better known as DJ Maphorisa. This apparently comes after they paid to book his artist Mlindo The Vocalist for a show in Mpumalanga and he didn’t pitch. Promoter DJ Mstar, whose real name is Mphile Dube, said the show took place at Elukwatini Stadium in December. 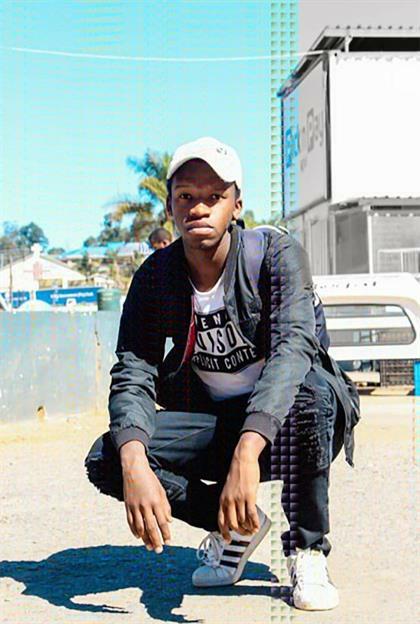 He said he and his business partners Siyabonga Dube and Sandile Motha raised cash for the event by hosting small events ekasi throughout the year. “I deposited R16 000 of the R20 000 he charged us and later paid the balance,” he claimed. DJ Mstar said they were promised Mlindo would perform at another gig but, again, he was a no-show. When the SunTeam called Mlindo for comment, he had no knowledge of the booking. At the time of going to print, Maphorisa had not answered the SunTeam’s calls or text messages.